This GWS 8x6HD Prop is perfectly suited for the SuperFly on 2S. It provides a nice blend of thrust and top end speed. 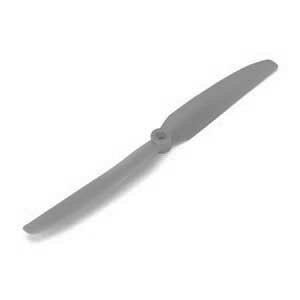 If you are planning on flying the SuperFly on 3S, the GWS 8x4HD prop is a must use for motor longevity.